It is quite hard to picture a world without cell phones but it existed. Before mobile phones came into the picture, cyber security was about protecting the PC and its user. The default user logins have always been passwords, but nowadays passwords are the weakest link. Too many times, we have heard stories of stolen passwords or those that are easily guessable. Malicious code and viruses also have a part to play in obtaining user passwords. However, the biggest concern that most users have is when to know that their passwords have been compromised. Inherence – a characteristic that is unique to that particular user such as a fingerprint or any other biometric trait. 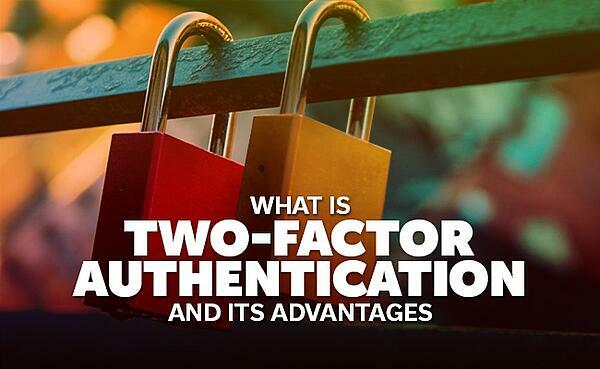 Two-factor authentication combines two of the above methods. Most companies combine knowledge and possession in two-factor authentication. This is because inherence is expensive to implement and has a complicated roll out. Moreover, the end users tend to have a hard time using biometric scanners. When applying the first two techniques, two-factor authentication requires something the user owns and something the user knows. The device that the user owns will generate a pass code that is received via SMS, secure email, or voice. Improved security – by asking the user for a second form of identification, SMS two-factor authentication reduces the chances that an attacker can pretend to be the user and gain access to sensitive resources. Even if a hacker manages to access the password, it will be impossible to access any account without a pass code. Increase flexibility and productivity – more businesses are embracing mobility because it adds to employee productivity. With mobile two-factor authentication, the employees of a company can access documents, data, and corporate apps from any device without compromising the corporate network’s sensitive information. Reduce fraud and create secure online relationships – with the increasing cases of identity theft, fraud has a direct effect on the bottom line. 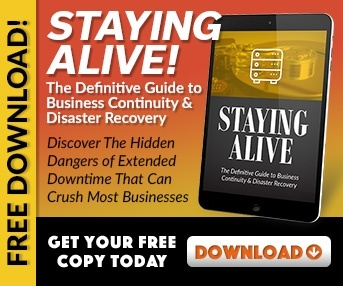 In worst cases, it can result in the loss of credibility, brand equity, and trust. Research shows that people who have been victims of fraud tend to avoid certain retailers, even if they were not responsible for the breach. Authentication adds an extra layer of protection that keeps sites secure. 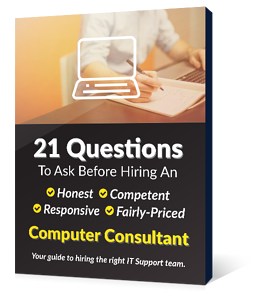 Security management and lower help desk costs – the average user calls the help desk when he or she is asking about password resets. These calls can take up to twenty minutes of the technician’s time. Two-factor authentication can lower the frequency of these calls by giving users a secure way to reset their own passwords. This will save the business money because there will be fewer calls and better employee satisfaction. Holistic approach to mobile engagement – nowadays, consumers and employees are used to having the information they need handy. Such digital convenience leads to great potential for businesses while creating new vulnerabilities and security risks. Two-factor authentication provides a stronger login system for users.